Power and flexibility for any installation! 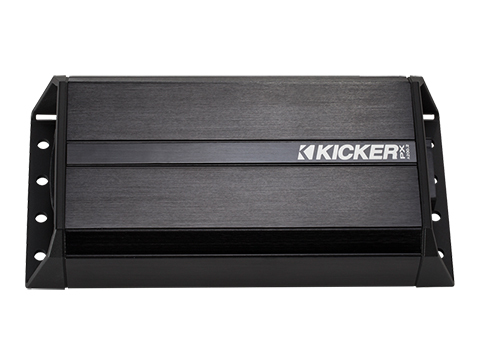 Kicker amplifiers provide amazing power, control, and flexibility, accompanied by a sleek design. With a focus on quality and design, our car amps allow you to command the sound within your ride. 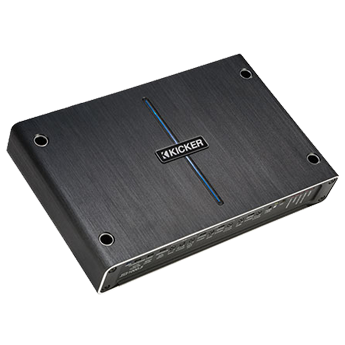 Amps serve to increase the power to the car radio and speakers, all while improving the quality of the audio. Our car-stereo amps are constructed to deliver in every aspect with the folks that enjoy loud and refined sound in mind. 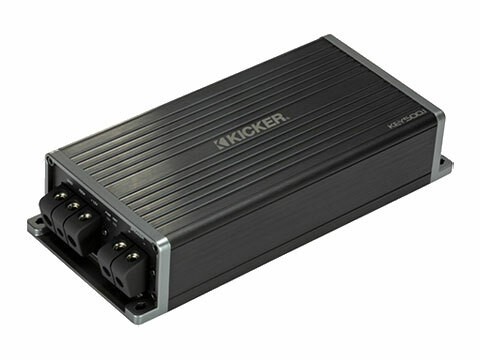 Kicker offers five series of car amplifiers: the IQ, KX, CX, DX, and compact PX. 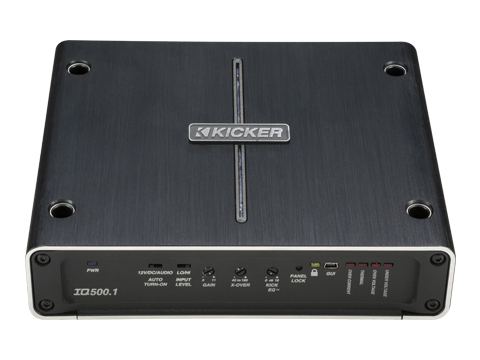 The IQ amplifiers combine power and control to deliver great sound. 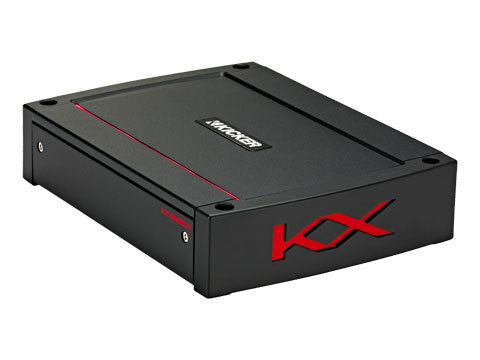 The KX amps boast a more sleek design, along with potent features to pump out up 2,400 watts of power. The CX series benefits from an optimized circuit layout and the highest-grade internal components available to obtain massive power levels. 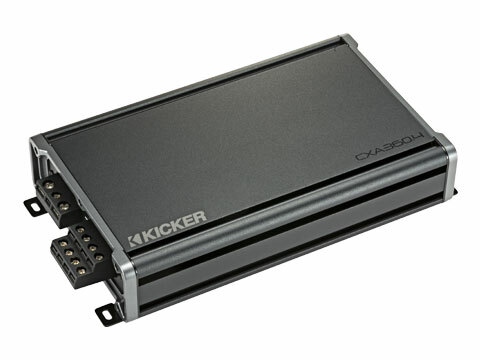 DX amplifiers comes loaded with Fail-Safe Integration Technology circuitry to deliver superior clarity and wiring flexibility, which allows you to wire the amp directly to your factory radio without any converters or special plugs. 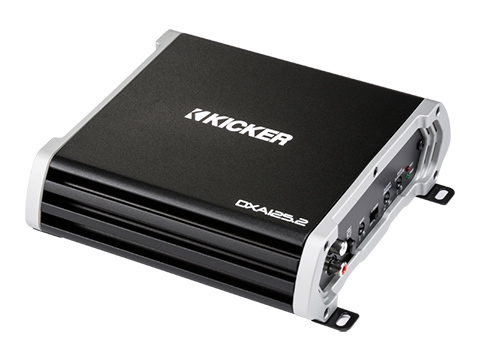 The PX amps, with as much as 500 watts, deliver incredible power from a small footprint. 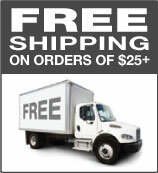 Find the perfect amp for your system today and enjoy free shipping on all amplifiers.